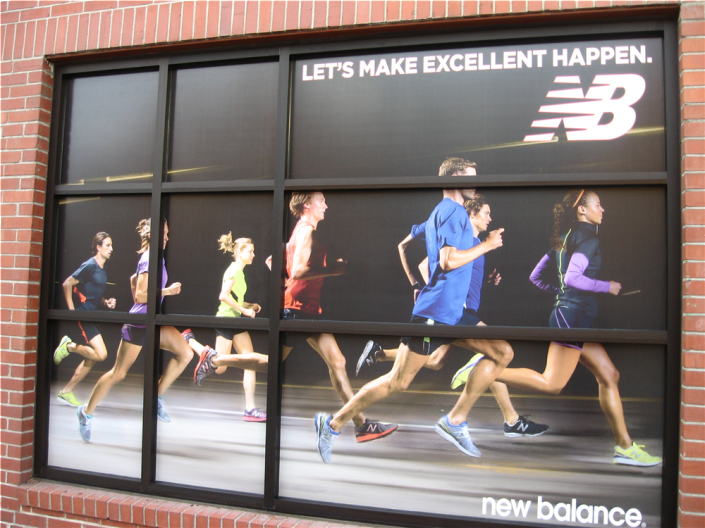 Check out the sign products we offer! 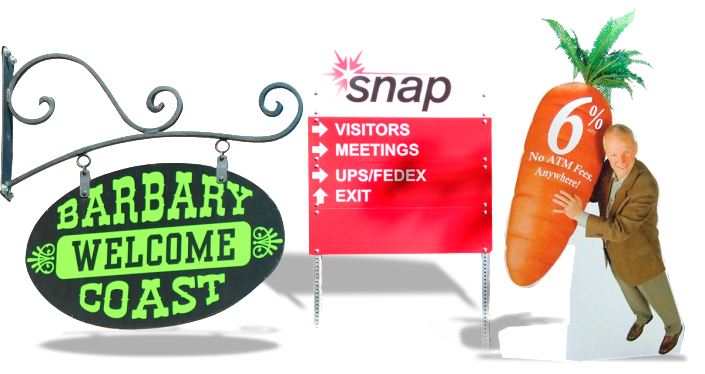 Have you ever wondered what kind of sign products you can find in Spokane? We’ve got a large selection of signs that you can use to advertise your business. Come in to see some examples or click on the links below. From event banners to retractable banners to paparazzi wall banners, we can get your banner project done quickly and well. This is the first of many sign products Spokane. Business signs on the wall or building, on posts, backlit signs, a-frames, standees… we can make so many different types of signs for you… give us a call on your next project. If you need to decorate a booth for a trade show, we can do a background to hang from the pipe & drape, or a popup, retractable banner stands, table throws, and lots more. From full wraps to a little bit of required lettering, full color or single color, square or contour cut, reflective or non, let us help you with your next vehicle graphic. Indoor or Outdoor, full coverage or partial on your windows, walls, floors… even your ceiling! We can design or recreate your logo into a format that is usable for many purposes. We have a link to the WebMall for looking over thousands of items to choose from to put your logo on, whether you are ordering to “give away” or for awards, we can get that for you.